To the delight of the young and adults, Your friend Liliane, who was renowned in the 80s through her television show, makes a happy and strong comeback, accompanied by her talented daughter Lara. If she once so brilliantly, kept the children’s attention by telling them a story in her own way, today, on the occasion of the holiday season, she presents «La Reine des Saisons», a radiant show meeting all expectations. 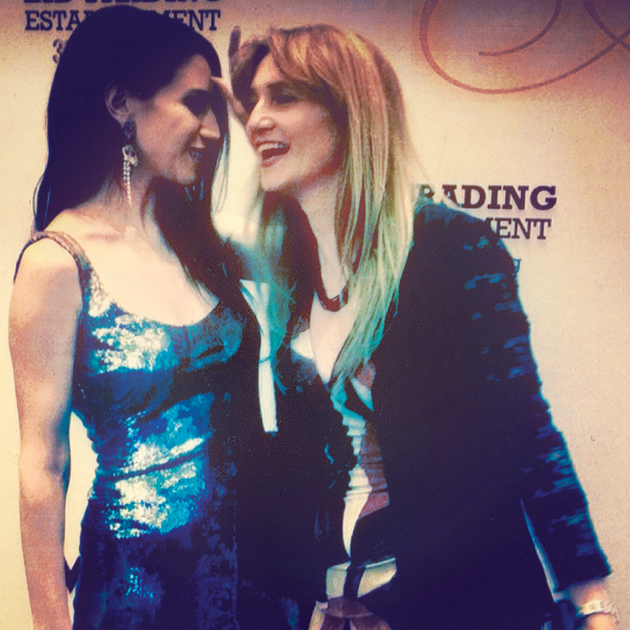 With Lara, Liliane forms a charming duo. Succession is assured, success is at the rendez-vous. Answers to Prestige. You are preparing a spectacle for the holidays. 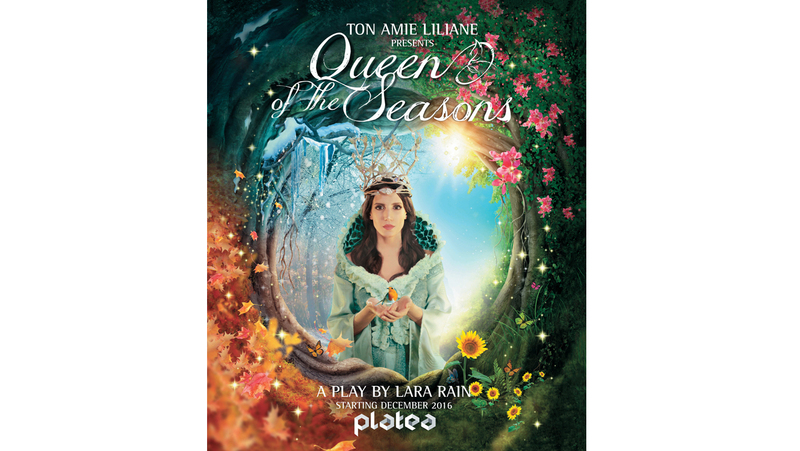 Give us an idea of the performance … The show is entitled «La Reine des Saisons», a comedy for all ages that begins in December at Platea Theater in Jounieh. The story takes place in a lively and sumptuous setting where the stage is constantly in motion, with beautiful choreographies, a magical soundtrack, more than 50 costumes and more than 20 actors and dancers performing on stage. The songs of my daughter Lara and mine were re-recorded with the musicians of the St. Petersburg Philharmonic Orchestra. The musical arrangement of talented Danny Bou Maroun and Wissam Tabet is magnificent. The audience is literally in action. The wind, the snow, everything takes place around the spectator. I will not say more … it’s a surprise! Since when and how did you choose this nickname, «Your Friend Liliane»? It was my public who chose it for me! When in the 1980s I sang the show credits on television, for the first time I found success overnight. I did not expect that. 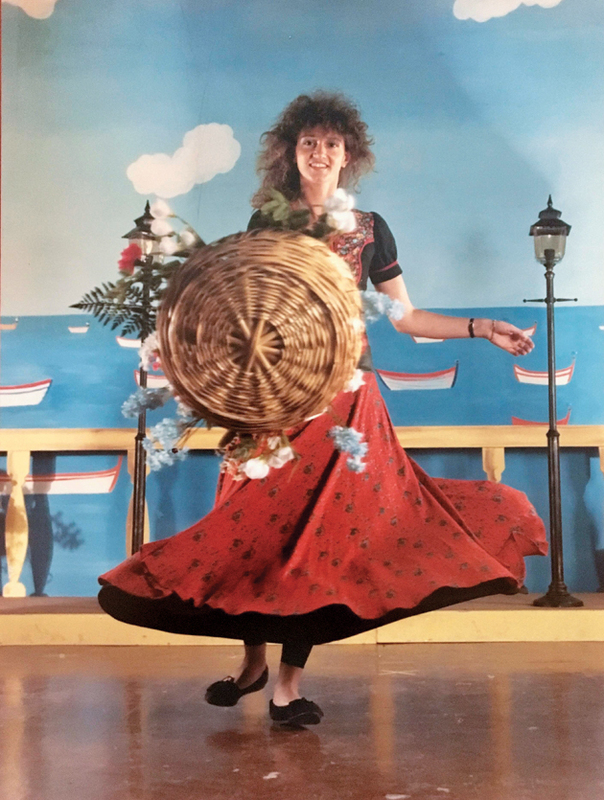 The song begins: «Your friend Liliane is going to tell you a story in her own way…»It became the childhood hymn of a whole generation. Since then, they call me Your friend Liliane, the friend of the children. After several years of absence, you make a comeback on stage … Can you tell us about it? I’m back thanks to my daughter, Lara Rain. She is a talented and very creative girl. I have always foreseen her success. I could only encourage her to mount this great spectacle. It was Lara who wrote «La Reine des Saisons». 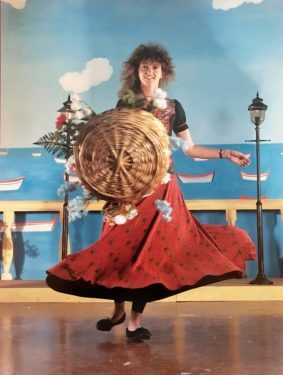 She composed music and songs, worked on scriptwriting, put her art and her knowledge in costumes, decor, projection, ambience … never seen before. I am very proud of her. She also wrote me a very nice role and I can only help her by accompanying her on her journey. I am also the producer and director of her magic project. I add my touch and I guide her. What is the role of your daughter Lara in this show? Lara plays the role of the Queen of Seasons. It is her that the children look for in the Forest of Illusions. She is the protector of the seasons, nature and animals. But the queen is very sad because men no longer look after the planet Earth. The Queen of Seasons is also winter, the season that represents water. It is she who destroys and then gives life back, it is she who takes care of the natural cycle of the seasons. What about yours in the play? I am the Girl of Spring, the season of flowers and butterflies, the season of childhood and joy. But I am also the season that remains strong and resists climate change. I stand ready to help the Queen save the Earth, to assist her in the difficulties she faces. I also guide the children in their journey so that they understand the urgency of their mission, and that they find the Queen of Seasons before it is too late.